Dirtworks and Bobcat service offers huge range of Landscape supply for wholesale prices. We carry a wide range of quality products, from general material to professional grade landscaping products, we are sure that there will be something for every budget and taste. We deliver to your door step in Birmingham Alabama. We provide only the finest quality of landscape materials and landscape supplies. You won't find a better selection, more knowledgeable supplier or higher quality landscape materials and supplies anywhere in the great Birmingham area, Alabama. When you invest in landsca supplies, you want the best products for the best prices available. At Dirtworks and Bobcat Service, we offer topsoils, sands, mulch, pine mulch, gravel, stone, and more landscaping materials for all your landscaping needs. 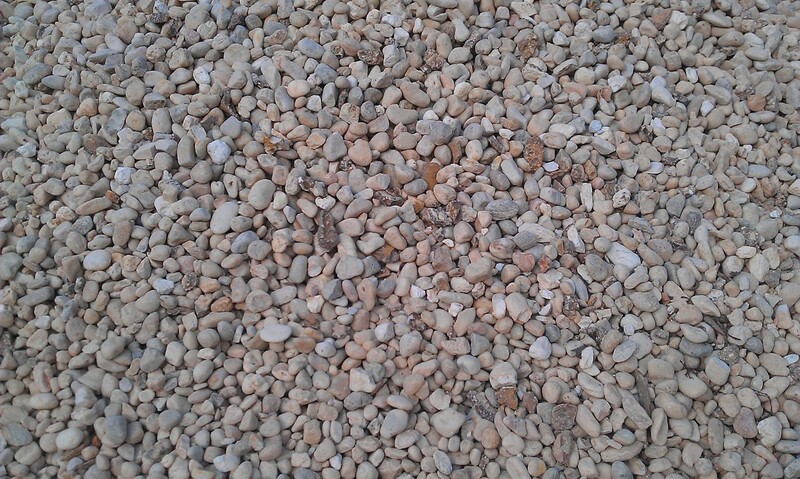 This is limestone gravel measuring 1-1 ½ ". 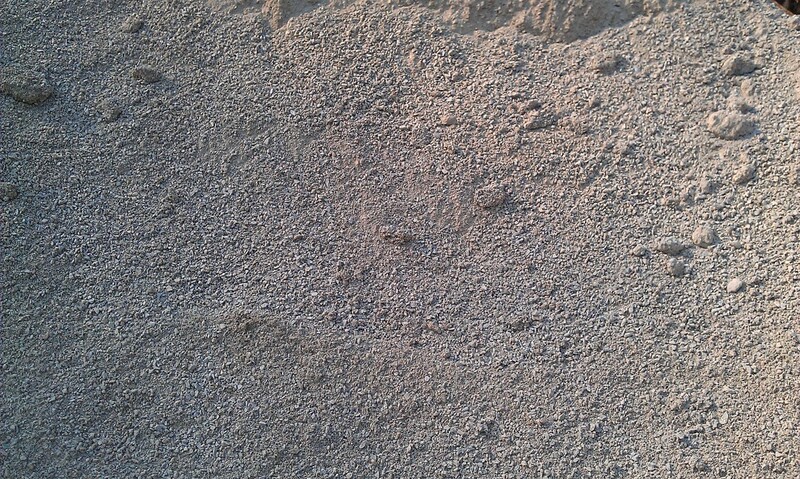 This product is typically used for French drains, drainage solutions and driveways. 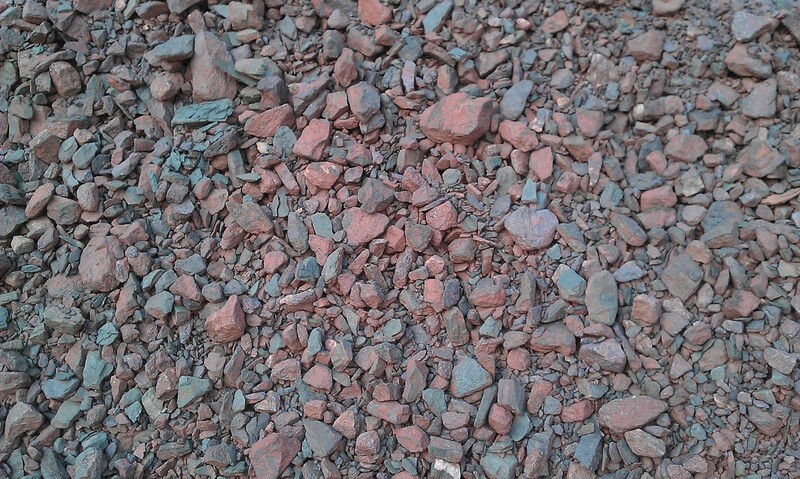 This is a red decorative rock measuring 1 ½ -3" used for driveways, sidewalks, flowerbeds and walk paths. Also known as river rock. Uses include drainage areas, plant beds or outlining landscape areas. 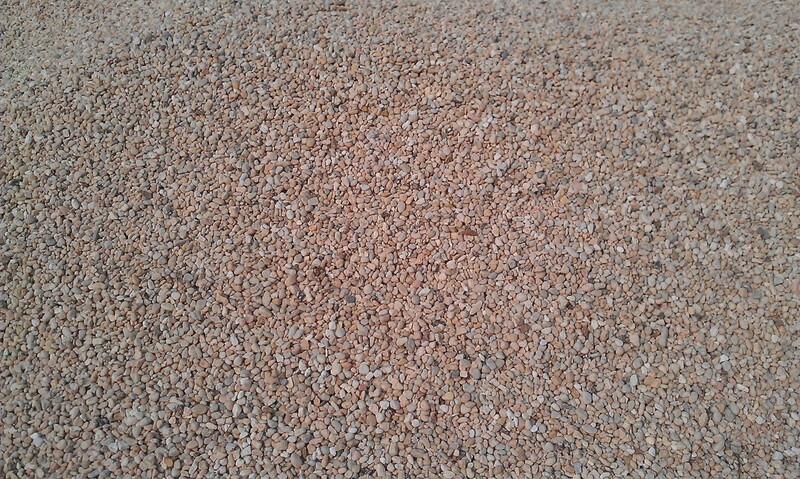 This is around 1" size smooth gravel which is used for walk paths, playgrounds or other landscape project. This can be used for masonry jobs, playgrounds, paver projects or leveling of yards. 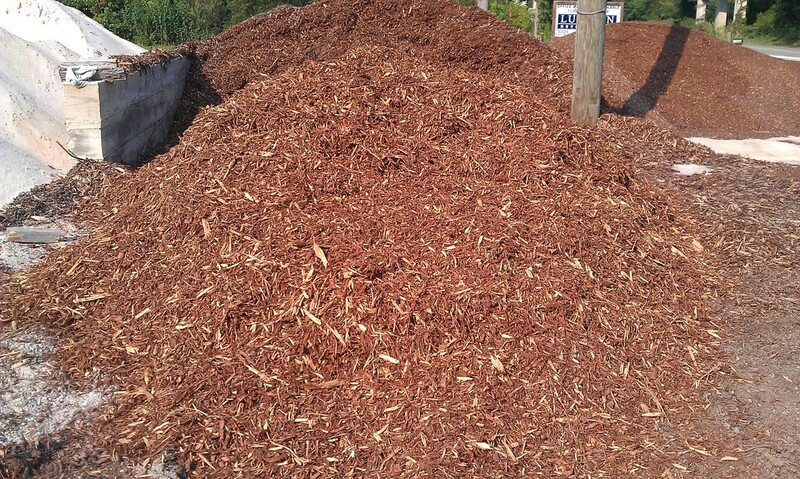 Shreded pine mulch is used for plant beds, natural areas and playgrounds. 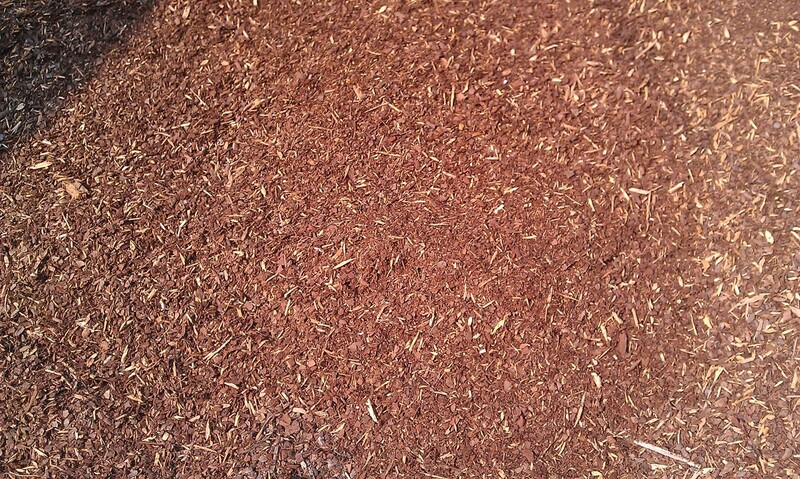 This product is typically mixed in with topsoil to help amend soil. It can also be used around delicate plants as a ground cover. 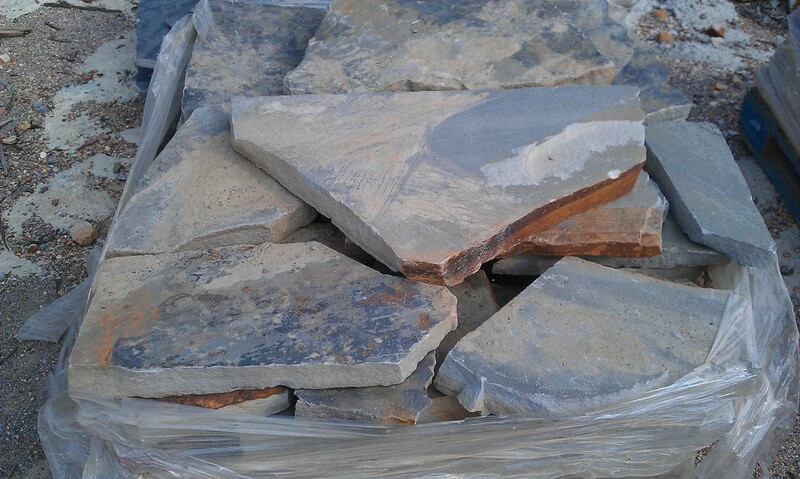 It is a natural flat stone available in different thickness used for patios, sidewalks, pool decks or stepping stones. 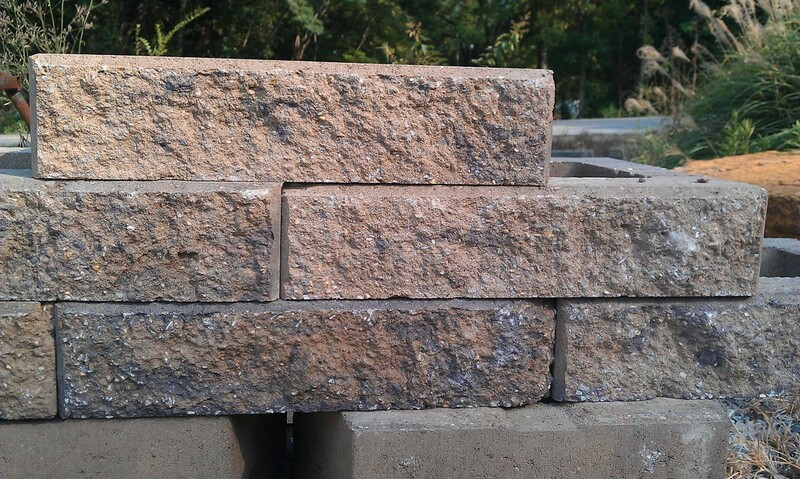 Retaining wall blocks are used for retaining or dividing sloped areas. 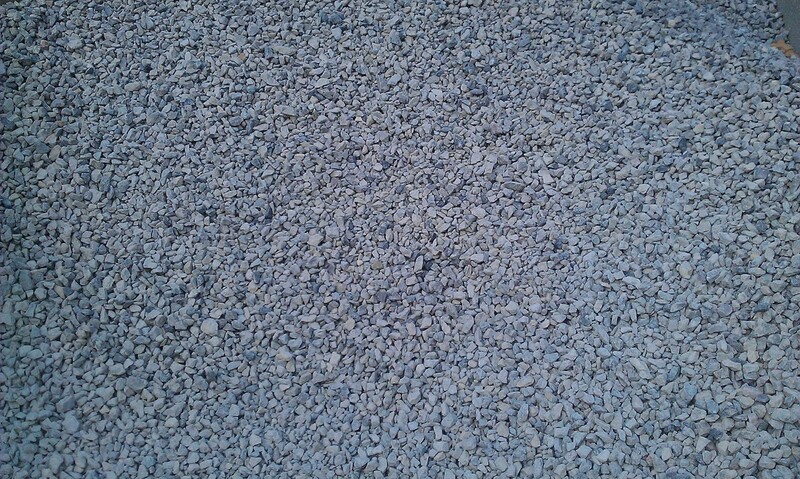 This product comes in different colors to match your landscaping needs. This is an engineered block system that is limitless for design and heights. 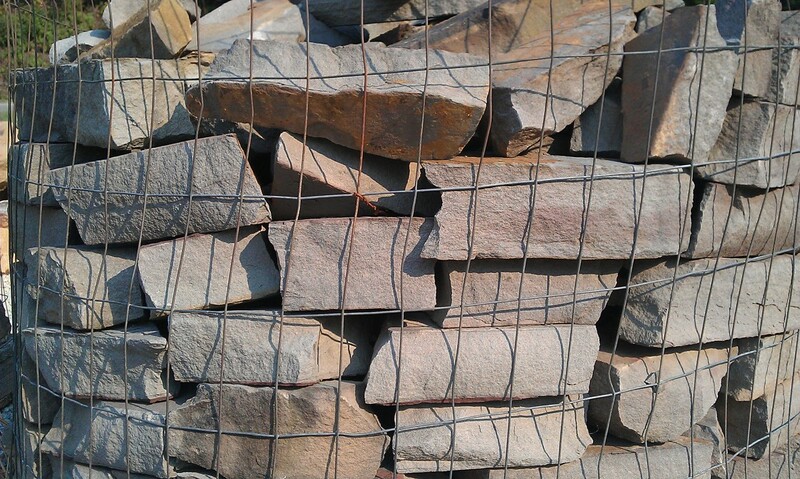 Stack stone rock is available in different colors, thickness and size. 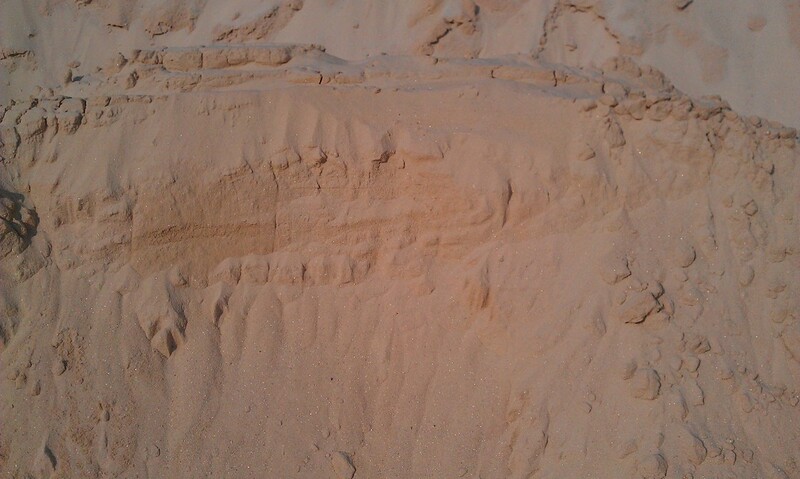 It can be used as a border or small retaining walls. Isn't listed? Call Heath, (205) 620-1818.